Hockey Excellence courses are aimed at students who are 18 & under who want to learn to skate to play hockey. Hockey Excellence is aimed at complete beginners and will give learners the best start in learning the game. 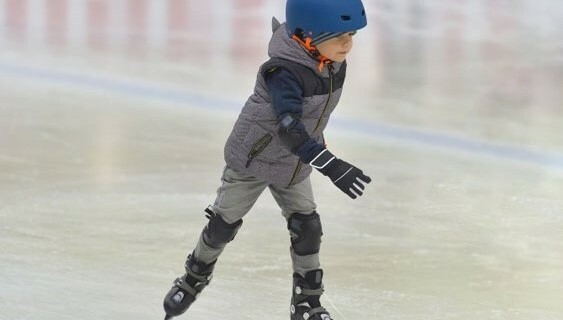 It involves puck and stick control with an emphasis on skating skills over a 6-week block of lessons. 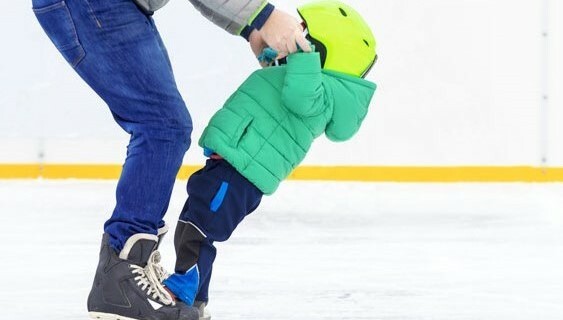 Since the fundamentals of playing hockey involve skating, we want to make sure the learner who has an interest in playing is starting off correctly with the tools to succeed. We will cover both skating and hockey skills while progressing in a fun manner. The program is delivered by both ice-skating coaches for the skating element of the program as well as hockey coaches for the hockey skills and drills. Hockey Excellence learn to skate sessions are for absolute beginners and is aimed at the 5-16yrs (Children lessons) and Adults only lesson (over 16yrs). Availability for Adult lessons may vary from rink to rink. Some Hockey Excellence lessons are targeted for the 5 -12yrs, so please check the schedule time and ages of the lessons before registering. The resident Junior Club may from time to time identify talented young players and players may be invited to attend their Junior Club sessions. Your course package will include Skate Excellence gloves and boot covers.